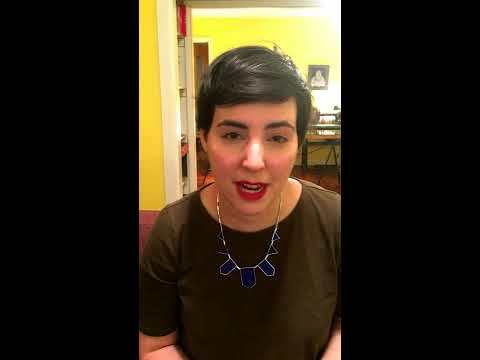 Movement Match: End systemic oppression by normalizing participation in activist communities. Affiliate 1,000,000 newly politicized people with experienced organizers. Since Trump was elected, a lot of people have gotten upset, but don’t know what to do. Without training and support, the newly activated are at risk of burning out or only taking part in one-time events. Movement Match harnesses and sustains the energy of newly activated people by directing them to the leadership of experienced activists. 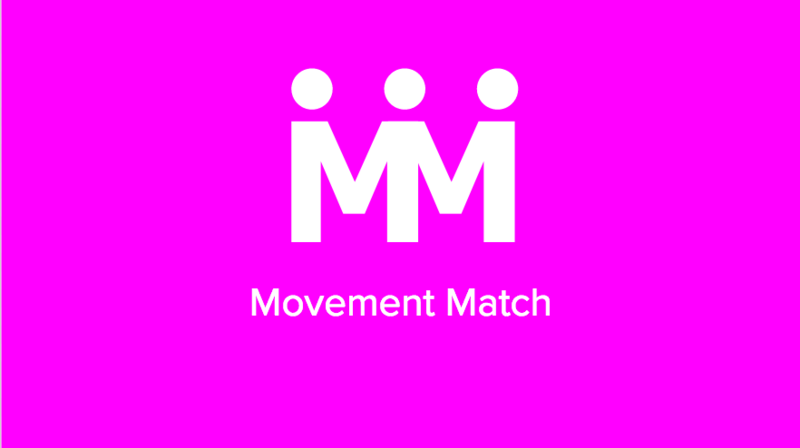 MovementMatch.org is an online platform that matches new activists with existing organizations. Site visitors answer simple questions and are matched with an activist group that meets their interests and needs. We believe that relationships are what helps us stay committed to the movement over time. Our goal is to connect 1,000,000 newly politicized people with existing activist organizations in the next 18 months. We’ve received seed funding from the Spear Creative Group and from individual donors.